This entry was tagged children, christian education, christianity, education, example, homeschool, learning, love Jesus, parenting, parents, piano, teaching. Bookmark the permalink. I regard “homeshcool moment” as a moment enjoying love: love from Jesus to mother, love from mom to daughter, love from the daughter to Jesus. 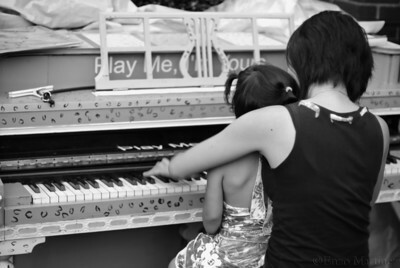 The slow down pace is the love from mom to daughter, the little finger and single note of song is love to Jesus, to play piano with her mom in front of everyone is also love from Jesus to the family.